The user changeable frame for Image Moments lets you custom design your Image Moments to match your exact style. You can easily change the Image Moments frame style with needing any tools. 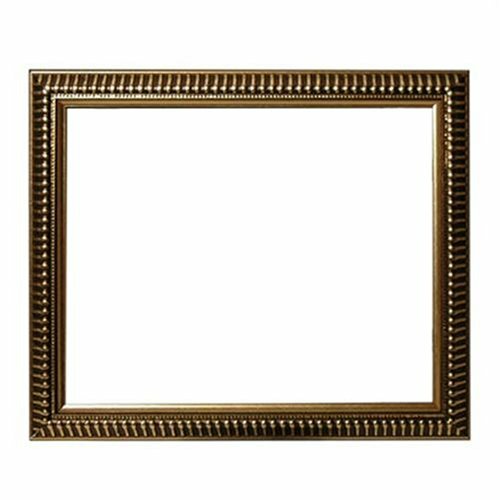 Traditional picture frame styling blends in with any type of interior design. If you have any questions about this product by Digital Foci, contact us by completing and submitting the form below. If you are looking for a specif part number, please include it with your message.